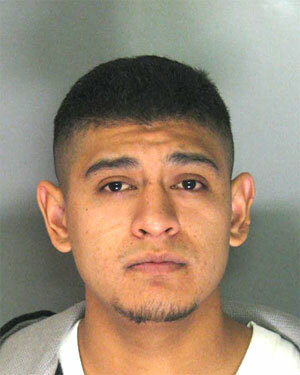 Correa was booked into the Sacramento County Main Jail on several felony charges related to the incident. On January 10, 2011, a fifty-year old woman was awakened from her sleep, and sexually assaulted by the suspect at her residence in the Vehicle Drive area of Rancho Cordova. It was determined that the suspect gained entry into the victim’s residence through a window, and assaulted her before leaving through the front door. Investigators released a composite sketch of the suspect earlier this week, and stated that tip information from the public was crucial in the identification and arrest of the suspect. in Sexual Assault Case "